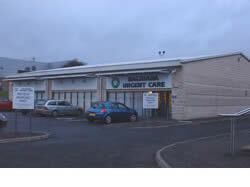 Copyright © 2009 Dalriada Urgent Care. All Rights Reserved. Powered By Office to Web Solutions.